Students visit the picturesque Crows Nest region and stay at the Lake Perseverance Recreation Reserve where they enjoy activities to help build self esteem, teamwork and leadership. 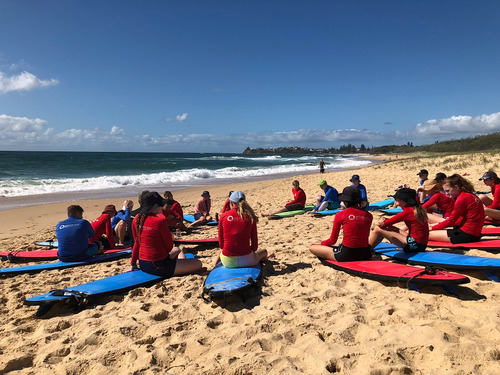 Camp Currimundi at the Sunshine Coast includes surfing and beach activities, high and low ropes and caving. This camp is high adventure and encourages teamwork and leadership particularly among the emerging leaders of the cohort. 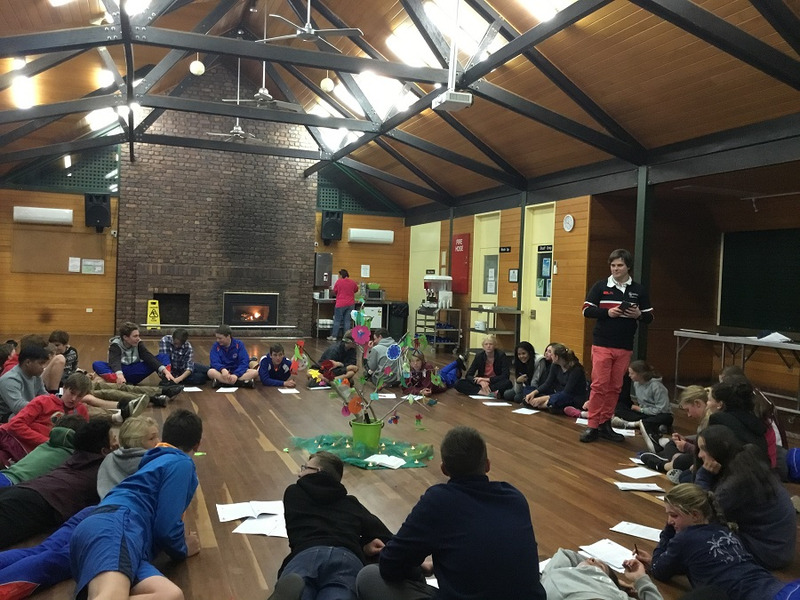 Leadership Camp for Year 11 is held at Emu Gully, Helidon and is a 3 day adventure camp based on the ANZAC values of Mateship, Perseverance, Sacrifice and Courage. This camp is held late in Year 11 to promote unity, teamwork and leadership in preparation for Year 12. The Year 12 Retreat, held in February each year provides an opportunity for our Senior students to reflect on their previous years of schooling and to consider possibilities for the future. Through participation in discussions, workshops, reflective practises and prayer, students come to appreciate the important people and events that have shaped their lives. During the three day retreat, students take time to contemplate their own personal strengths and also to affirm the gifts of their peers. Being given time away from the normal routine of school life helps students to foster a new appreciation for who they are and where they are going.